Unboxing videos of power supplies are probably some of the most boring things that you'll ever see and I'm sure many of you out there agree. And then I caught myself doing an unboxing video of the be quiet! 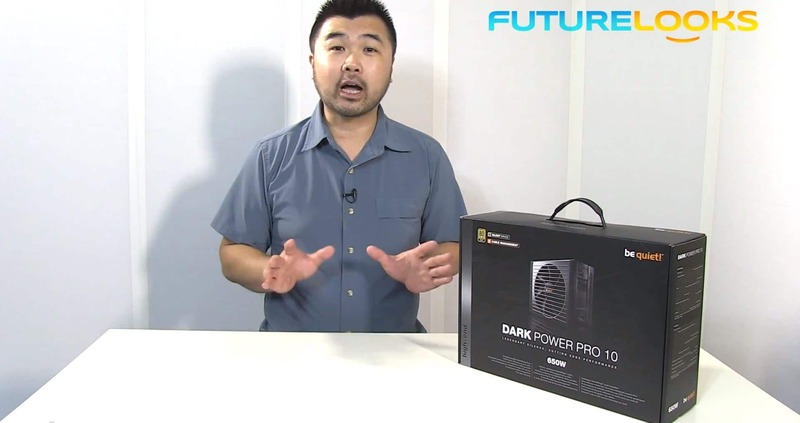 Dark Power Pro 10 650 Watt power supply. If you're not familiar with be quiet!, they are a premium brand of power supplies, cooling products and accessories in the German market and they've been telling us for the last couple years that they would be invading North America. At CES 2013, they finally confirmed their plans, and as of this Spring 2013, be quiet! is now officially distributing their products in North America through NCIX, who were one of the proud sponsors of LANcouver 2013 this year, along with be quiet!. So getting back to the point that power supply unboxing videos are boring, I didn't expect to be doing an unboxing video of this, or any power supply, ever again. But as soon as I smelt the whiff of Sauerkraut and Bratwurst from under the plastic wrap, I knew we had something special and we had to share it. If you're having problems viewing this video, you can find it right here on our YouTube Channel. Although this isn't be quiet! 's top end power supply, it certainly didn't feel that way. The entire unboxing experience was truly premium, with many reusable velcro straps keeping all the cables in the packaging tidy and ready for your inspection. Everything was segmented, making it easy to find the screws, the cables, and the power supply. Even the foam used cradled all the components precisely. All the space inside this larger than normal package was well used. I really enjoyed the modular cable bundle because it not only gave you options for triple or quad power connections, but they also provided single connections to aid in cable management, especially when you are using a small amount of drives like in a small form factor or single SSD system builds. Similar choices were found in the PCI-E and motheboard power options too. And it was a welcome sign to see premium velcro straps included in the box, rather than an aftermarket accessory. Although my personal preference is to use zip ties for finishing, Velcro straps can aid in cable management planning so that you aren't unsnipping your precious zip ties when you change your mind. You could even mount the PSU completely tool free with thumb screws, or with regular screws. Your choice, and both are included. Plus, the casing itself is built with rubberized end caps, so anywhere it can contact a case, and produce noice, that has been silenced. They are called be quiet! after all. Even the exit point of the power supply for the 24 pin motherboard power supply cable has a rubberized gasket, reducing noise leakage (I made that up, but it is a nice finishing look compared to many). If you aren't sure if a single rail or multi-rail power supply is best, the OC Key allows you to change it to either or, ending an age old argument with the flip of a switch. Did I mention the built in fan controller on the PSU? (I do in the video). About the only thing one wouldn't like about this power supply is the price itself which is definitely at the top of the scale for an 80PLUS Gold 650Watt power supply at around $179.99 US price point. At this price, you can buy an 850Watt 80PLUS Gold power supply from many other brands. What I can tell you though, is that none of them have as amazing of a user experience, and because be quiet! is known for their over-engineering (because they are Germans after all), every single one of the 650Watts is going to be quality. 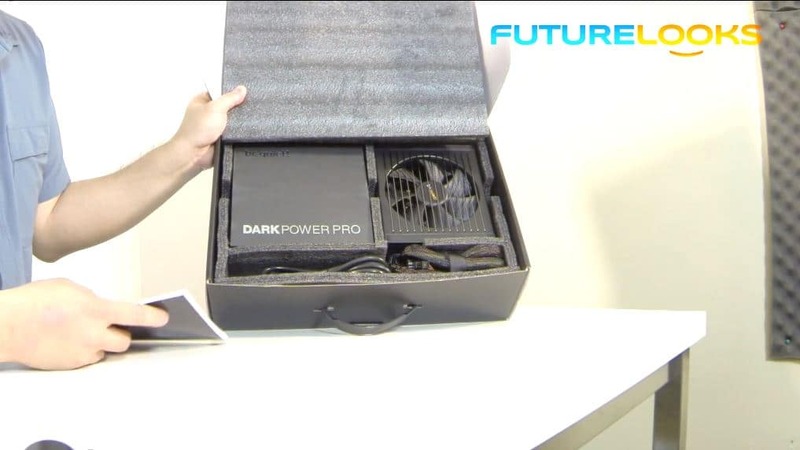 And that's already been proven in our review of this premium PSU. Have you used be quiet! components before? If you did, what did you think?